This is a gorgeous toy! I would definately buy it for my grandkids! 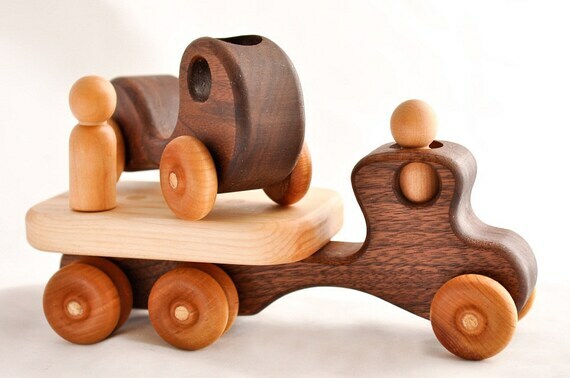 I love wooden toys! Isn't it amazing how creative people are! I think that is an awesome find!